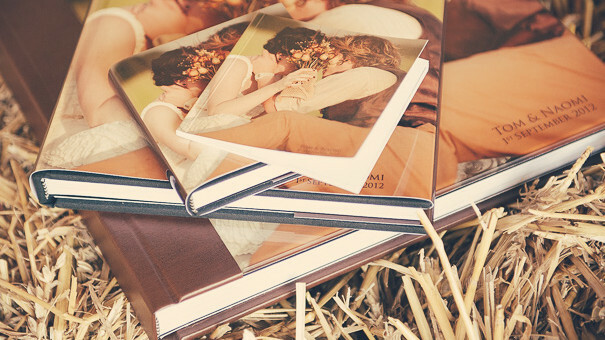 I offer my clients the best wedding albums available! Professionally printed using the latest technology, clients can choose from four sizes and an extensive range of cover options. Smaller duplicate albums are also available, and each album comes presented in a draw-string sleeve and gift box.